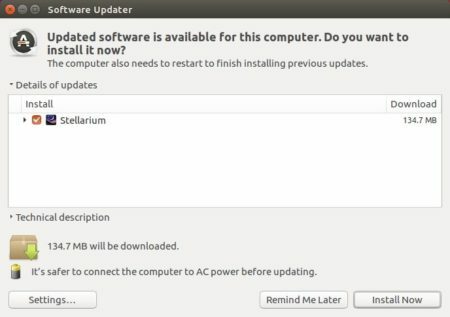 Stellarium released version 0.19.0 today. 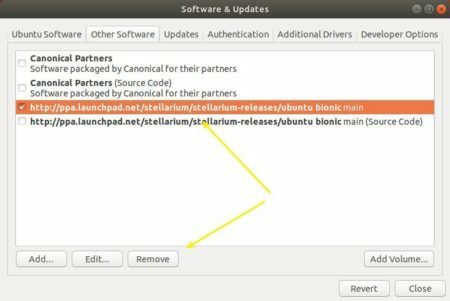 Here’s how to install it in Ubuntu 16.04, Ubuntu 18.04, Ubuntu 18.10, and higher. Add Chinese medieval sky culture. Type user password (no asterisk feedback while typing) when it prompts and hit Enter. And remove the PPA via “Software & Updates” utility under Other Software tab.